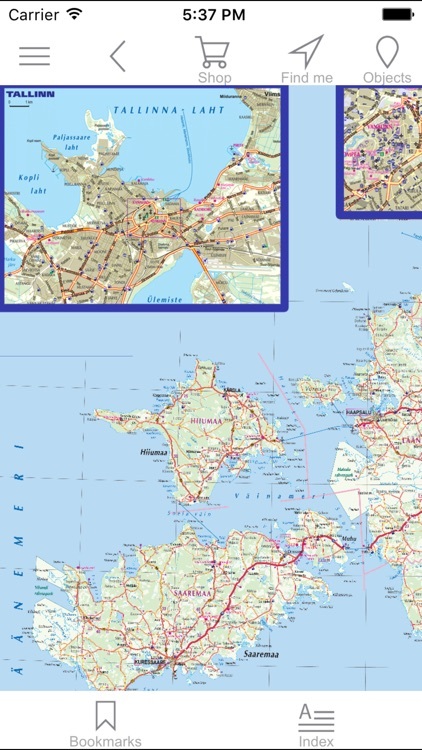 We present an electronic version of the printed map of Estonia. 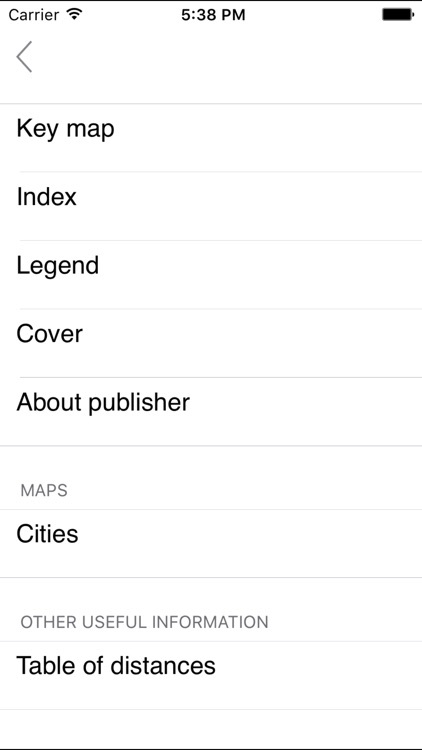 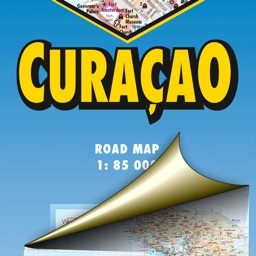 This edition was published by a renowned cartographic publishing house Jana Seta. 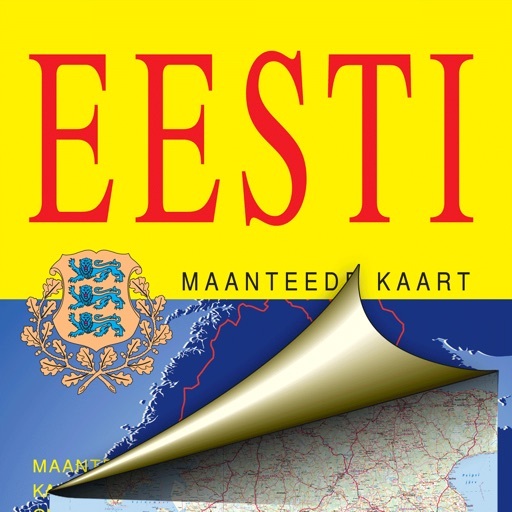 The edition features a detailed map of Estonia. 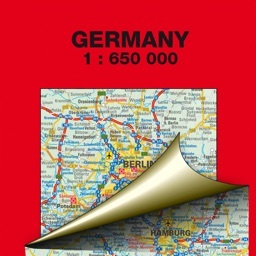 Its scale is 1:500 000. 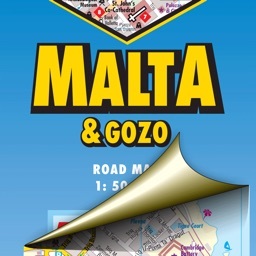 The main roads are shown, as well as their numbers and distances between main intersections. 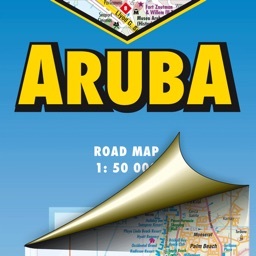 Petrol stations are indicated. 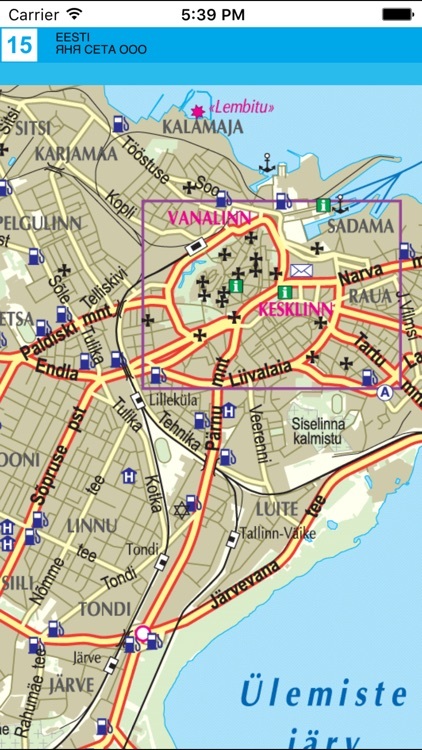 The edition features additional maps of the cities Tallinn, Tartu and Parnu.